Bath salts, the synthetic drug behind the so-called "zombie" and "cannibalâ€‹" attacks of the past few years, has been found to be more addictive and more potent than methamphetamine, according to a new study. In a series of experiments performed at The Scripps Research Institute (TSRI), rats pressed a lever as many as 900 times in an attempt to get a dose of bath salts — four times the effort they exerted to get a similar dose of methamphetamine. Researchers noticed that the rats addicted to bath salts exhibited the same type of compulsive behaviors as people that abuse the substance. "One stereotyped behavior that we often observed was a rat repeatedly licking the clear plastic walls of its operant chamber — a behavior that was sometimes uninterruptable," said TSRI Research Associate Shawn Aarde in a press release. "One could say MDPV (3,4 methylenedioxypyrovalerone, bath salts' active ingredient) turned some rats into 'window lickers' of a sort." According to the researchers, bath salts are derived from cathinone, the active ingredient in khat, a plant native to the Middle East and North Africa, which is often chewed for its psychostimulant effects. It is illegal in the United States, since cathinone is a Schedule 1 controlled substance. Many cities and states have also banned drugs containing similar compounds. The scientists from Scripps noted in their report that one of the major problems with synthetic drugs is the rapidity with which they can be reformulated in a lab. Their goal for the future is to "stay ahead of the curve" by eventually developing effective counter measures and vaccines. If your friend or relative is addicted to bath salts or any other type of designer drug, now is the time to seek help. 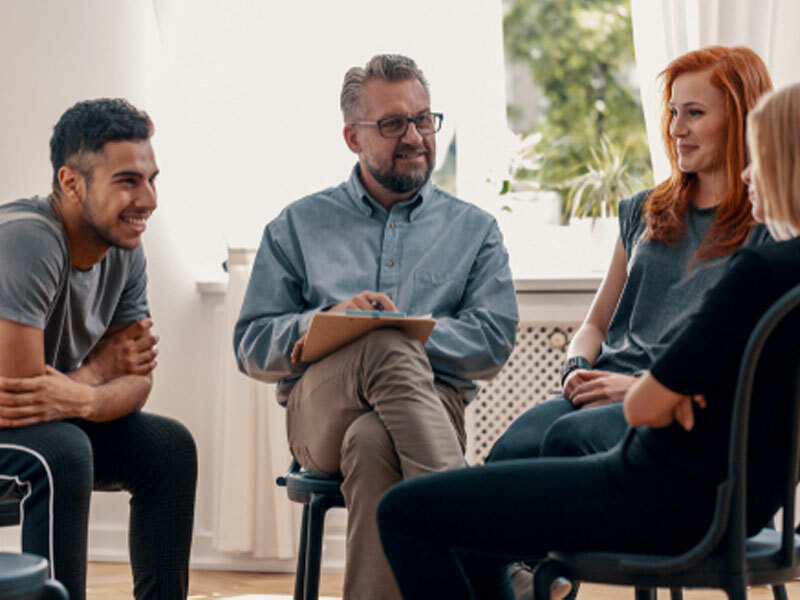 Intervention Services can connect you with an experienced interventionist who can get your loved one the help that he or she needs.